Oh Hey There! 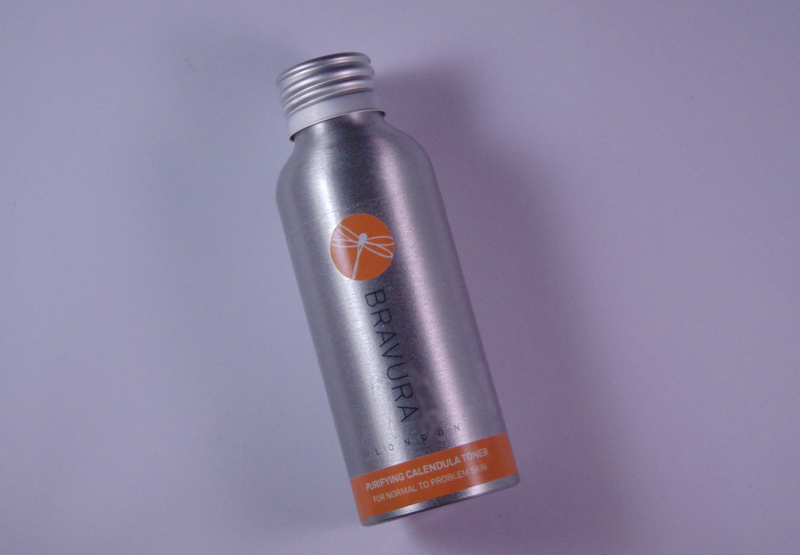 : Review || Bravura Purifying Calendula Toner. I first heard about the Bravura Purifying Calendula Toner on Caroline Hirons blog when looking for a recommendation for toners. Many recommended were very expensive and generally way out of my budget. Whilst the Bravura toner is a bargain at only £8.39. I have been in the market for a new toner for a while now so though what the heck! The Bravura Purifying Calendula Toner is different to many standard toners as it is an 'exfoliating toner' or what is sometimes called an 'acid toner'. This means that it uses acids to exfoliate the skin, in this case Glycol and Lactic acids (don't worry, they're safe!). Acids are beneficial because they are able to gently remove dead skin cells, rather than using facial scrubs, which can be somewhat harsh. It also contains Calendula extract which provides 'anti-ageing, anti-inflammatory, soothing and moisturising properties'. I also love how pleasant it is to use. Whilst it gives a very slight tingle, it is not at all harsh. 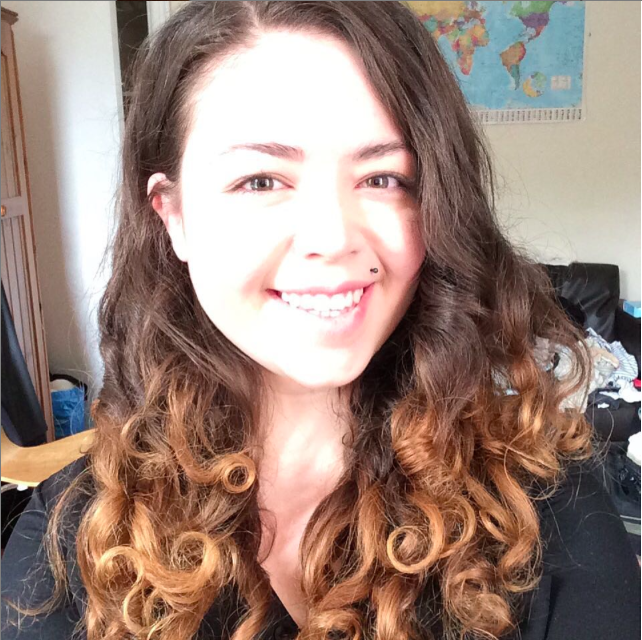 After using my skin feels incredibly smooth, soft and my moisturiser/overnight serum just melt into my skin. I have found that since using the Purifying Calendula Toner my makeup is applying smoother and my skin is overall much easier to work with. I have recently been suffering with some very bad breakouts, which sadly are taking a while to go but this has really helped moved them along a little. It is also seems to visibly calm them down a little as well as prevent new ones! Overall the only fault I have with this product is the packaging. I actually really like the look of it but it is just an open top, with no flow control. This makes it a little hard to manage how much you are using. I am also very paranoid that I am going to spill it all! That said I still love everything else about the product and think it performs at the level of a product 5 times the cost! I cannot wait to try more from the range! Have you tried the Bravura Purifying Calendula Toner or a fan of acid toners in general? Thanks for the review. Maybe you could decant it to another bottle that does not have an open top.